Good Debt Scomo, Turncoat, Shortnfullashite, Plebsmakemesik, dem Gnats and da Golly Greens have no plans to cope. 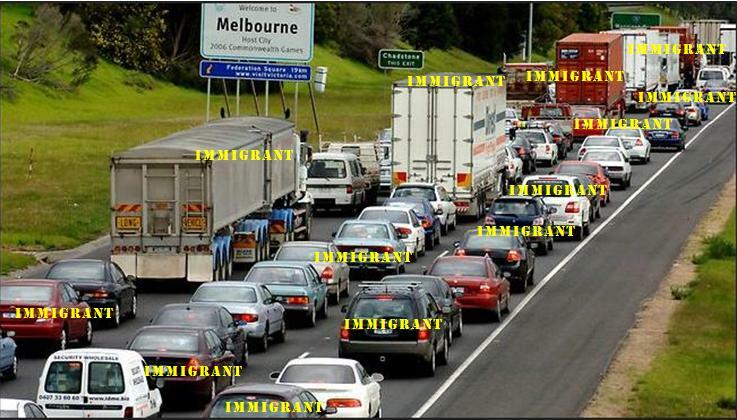 The bastards are all out-a-touch globalist growthists who hate Real Australia. 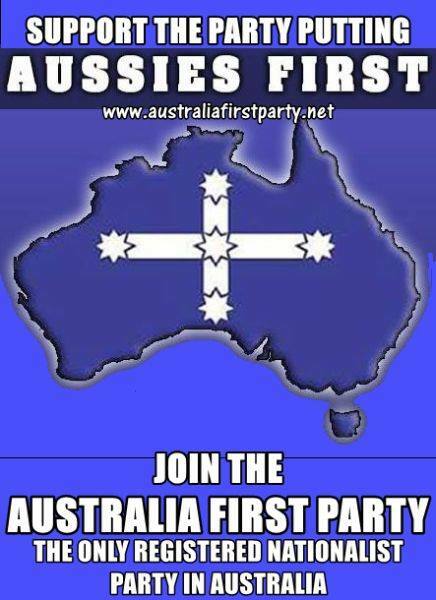 The only political party in Australia that has a policy to end immigration is Australia First Party. Others just tinker at the edges.